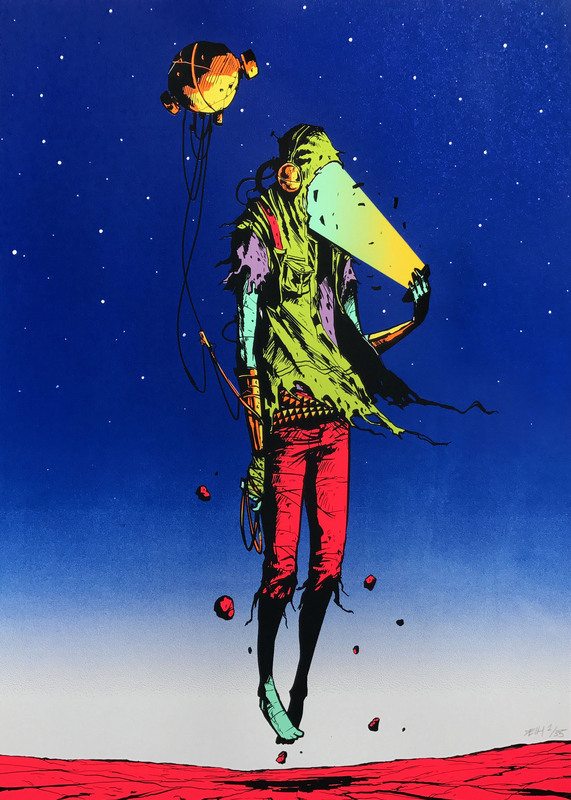 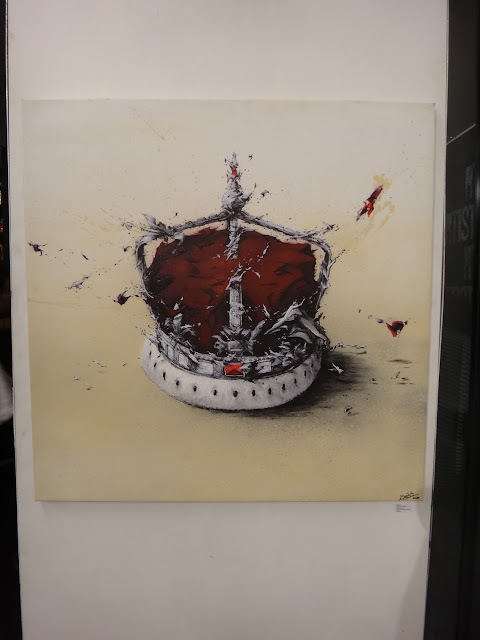 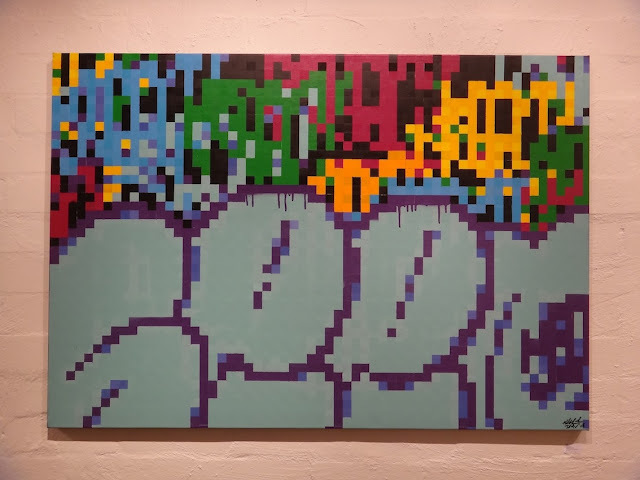 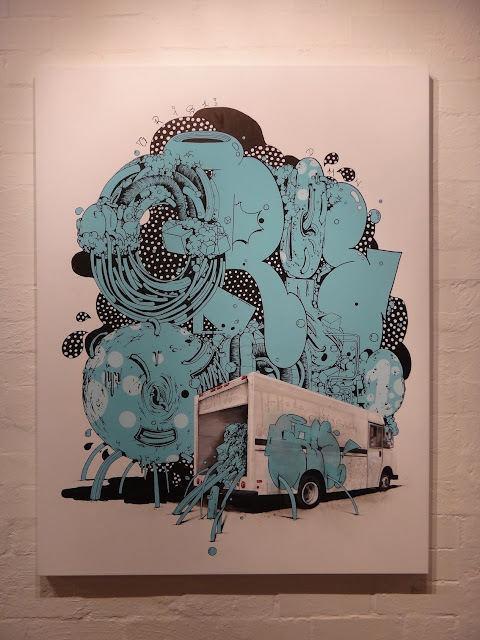 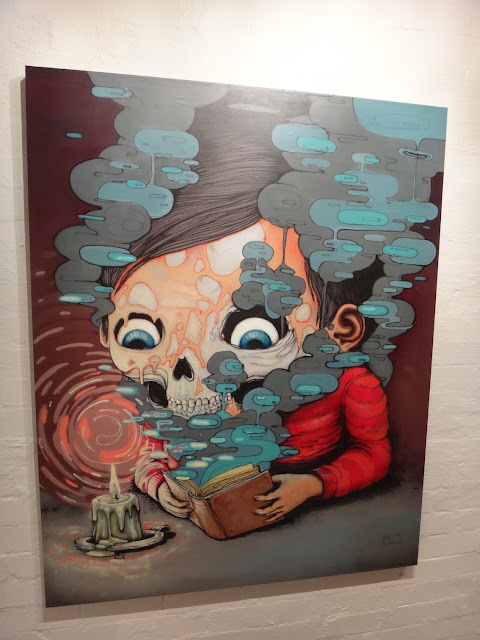 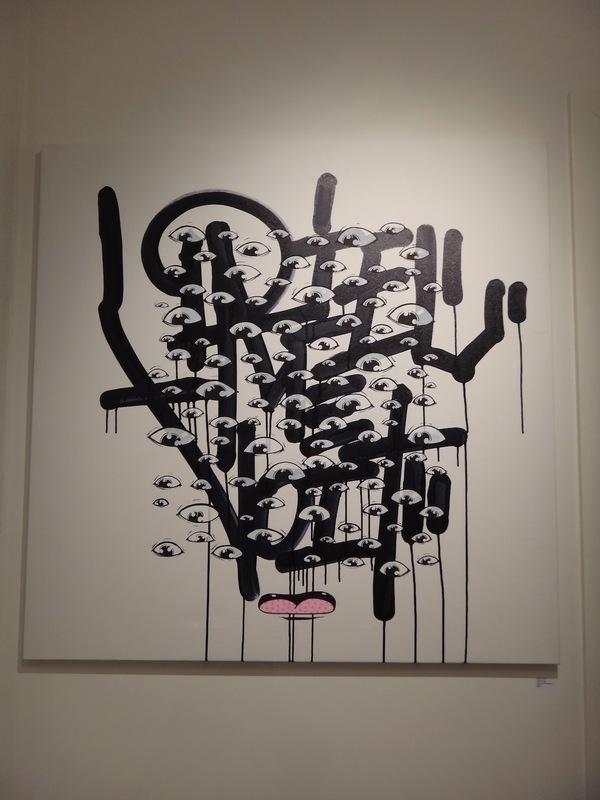 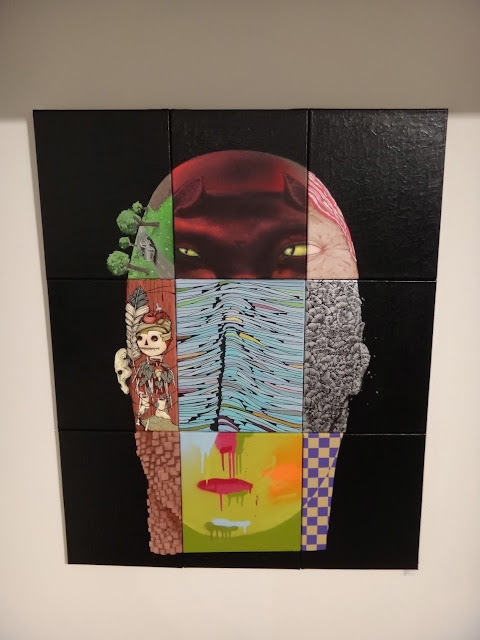 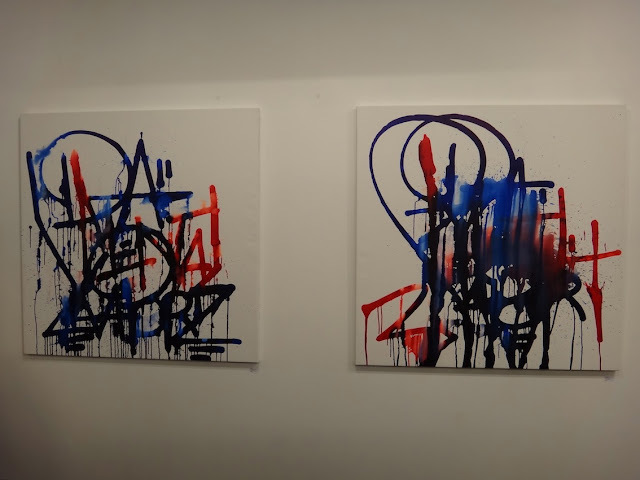 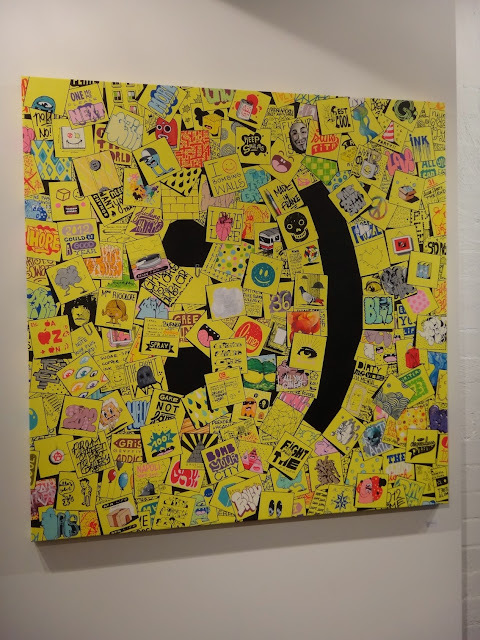 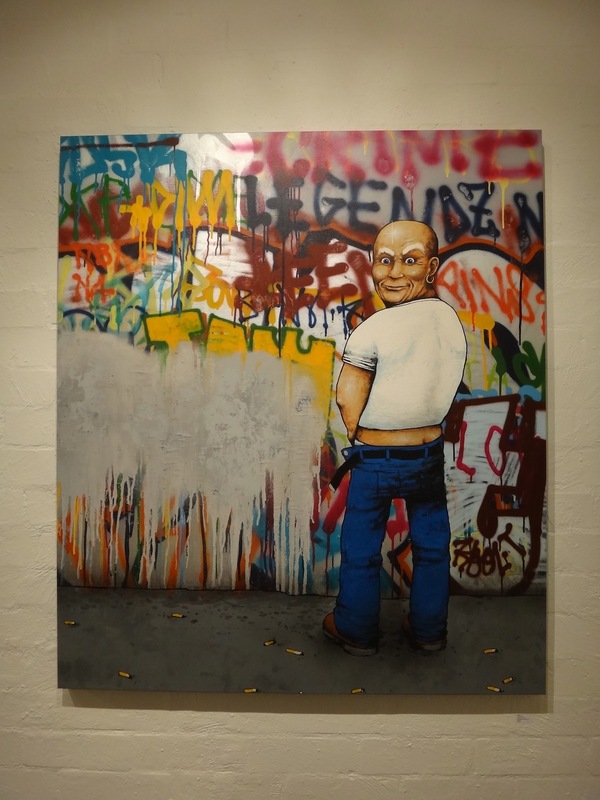 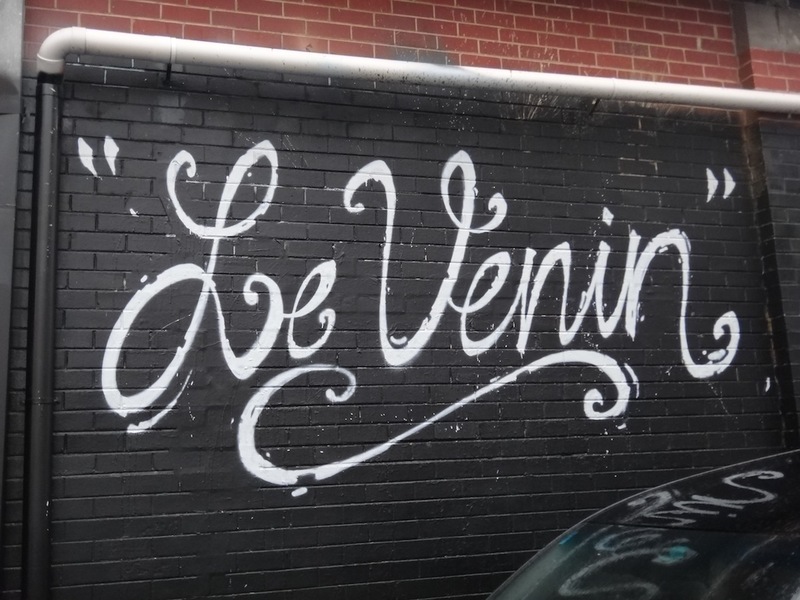 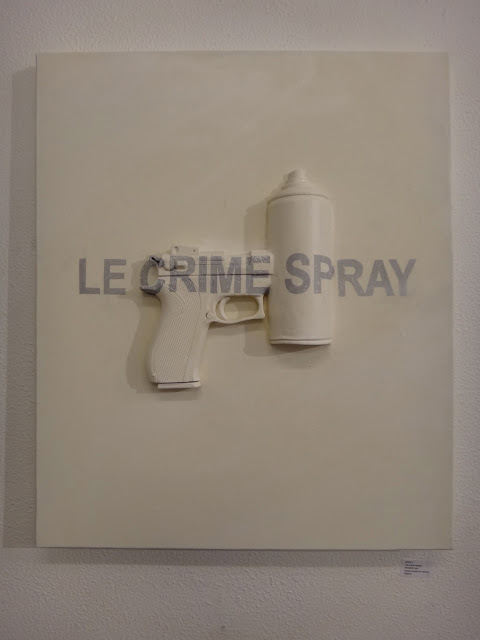 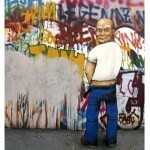 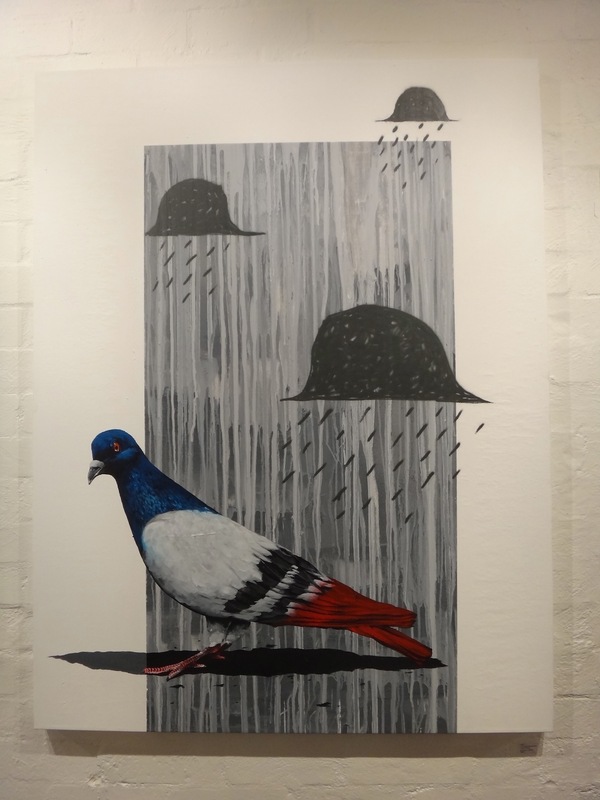 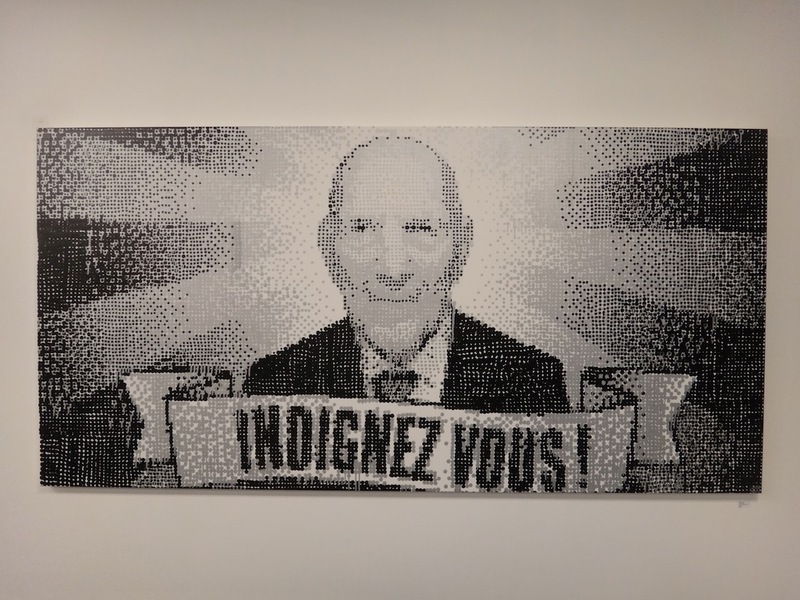 A few hours ago, the prolific French graffiti crew Da Mental Vaporz (DMV) opened their new exhibition titled “Le Venin” at the RTIST gallery in Melbourne, Australia. 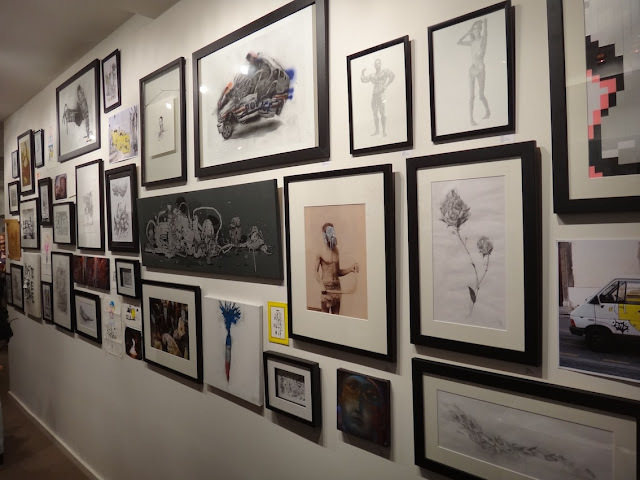 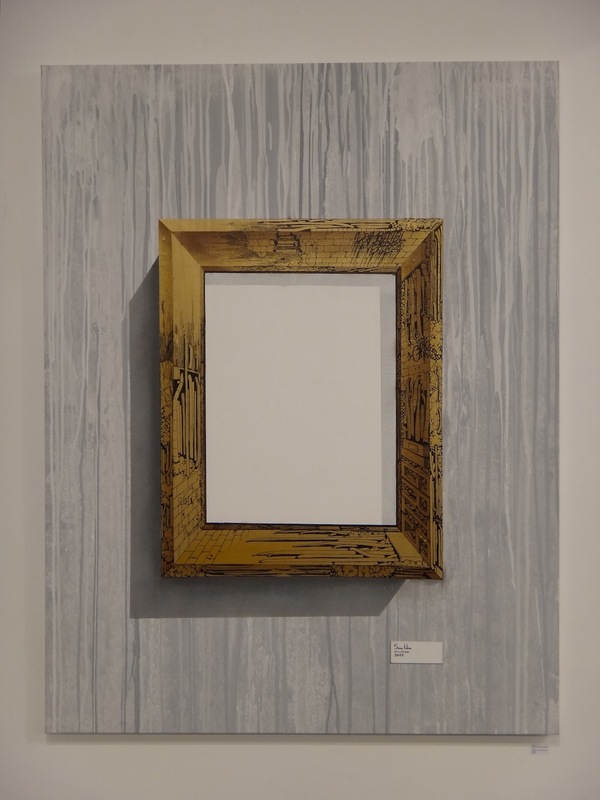 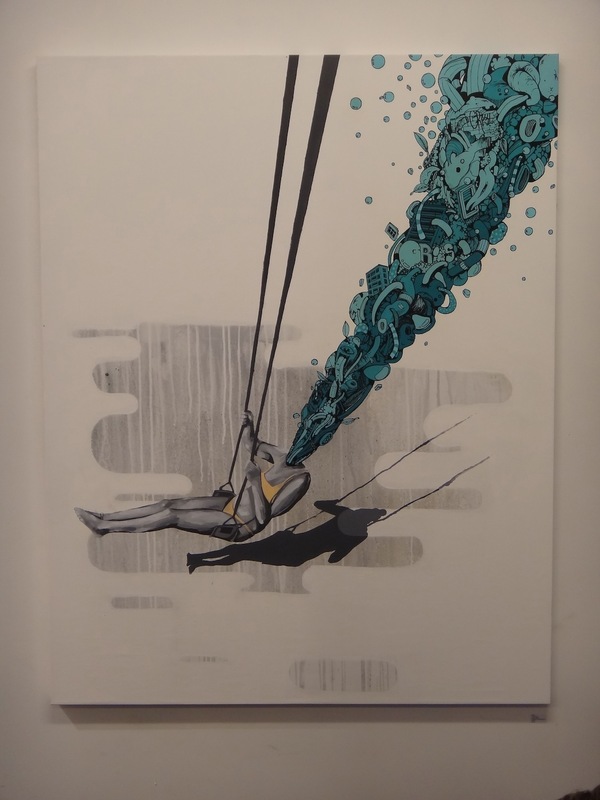 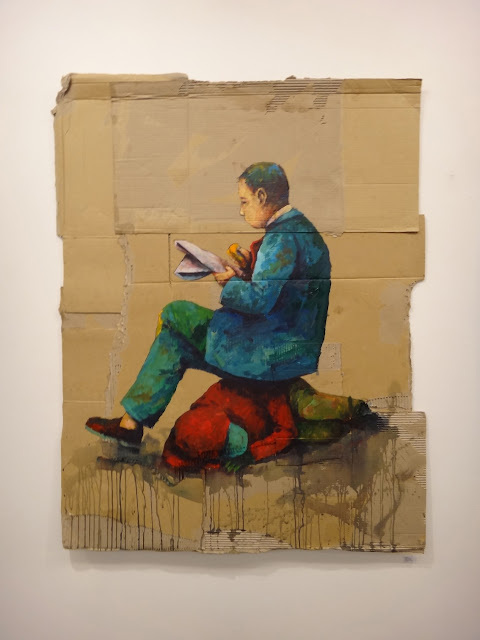 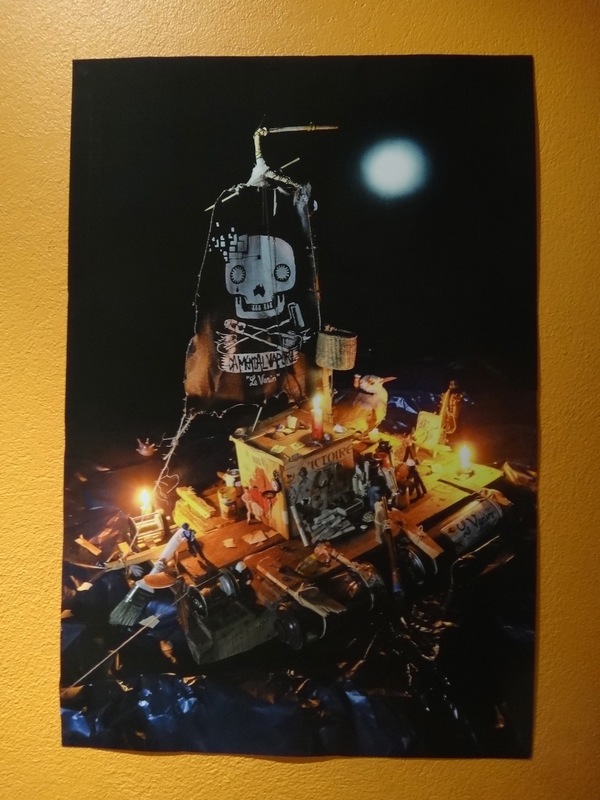 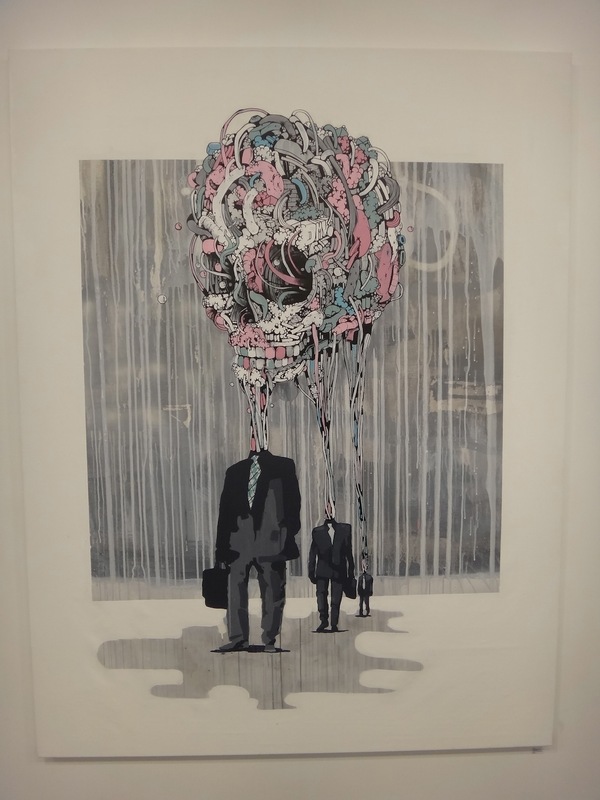 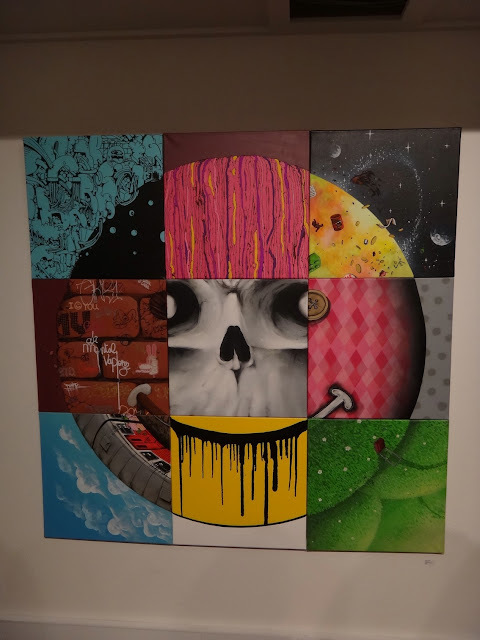 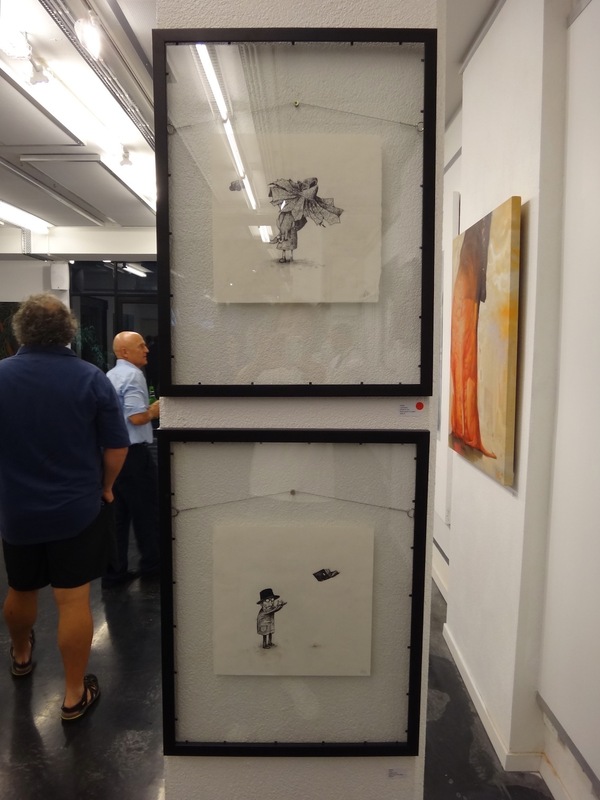 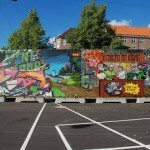 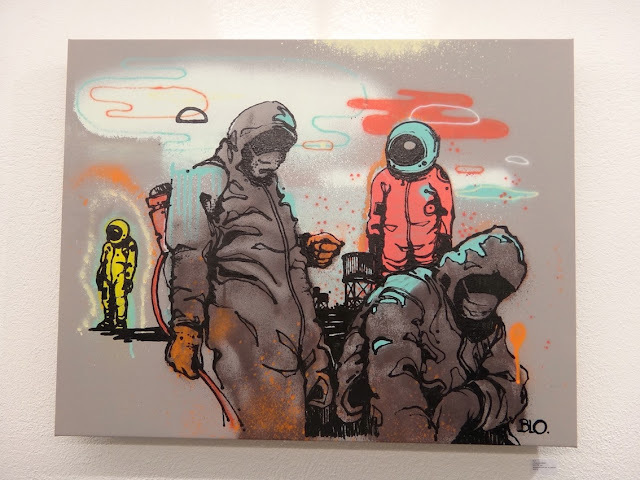 With over 200 pieces on display, the attendees were in for a real treat discovering a series of individual and collaborative works from Bom.k, Blo, Brusk, Dran, Gris1, ISO, Jaw, Kan, and Sowat. 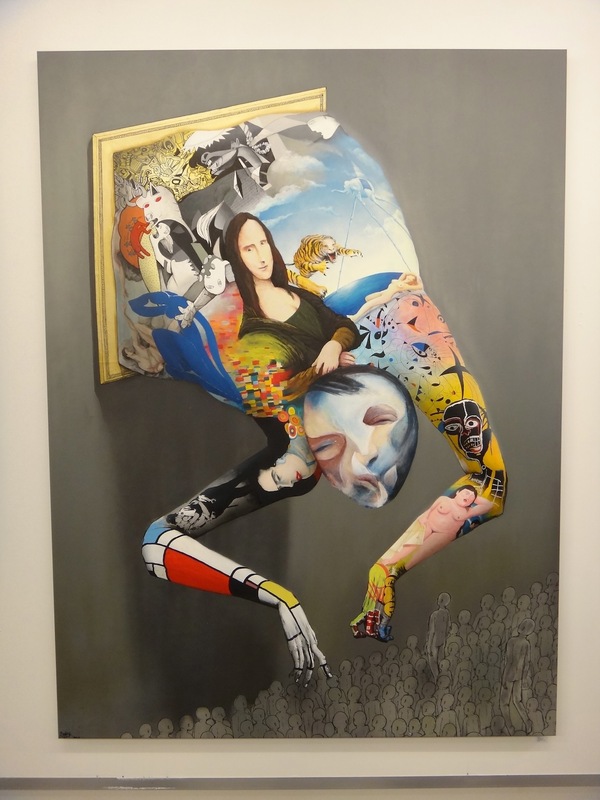 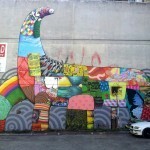 The crew transformed the gallery into one large installation, painting after painting and mixed with installations. 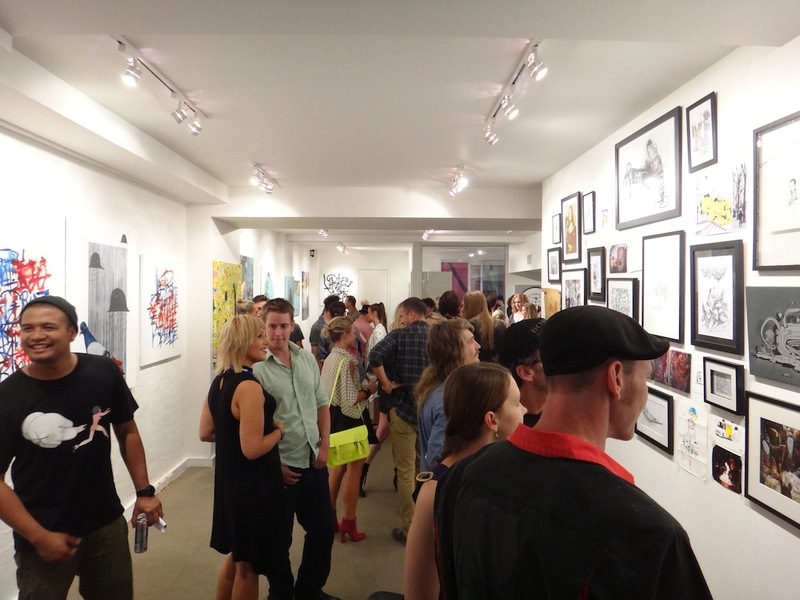 Energy and artwork is filling the whole gallery.